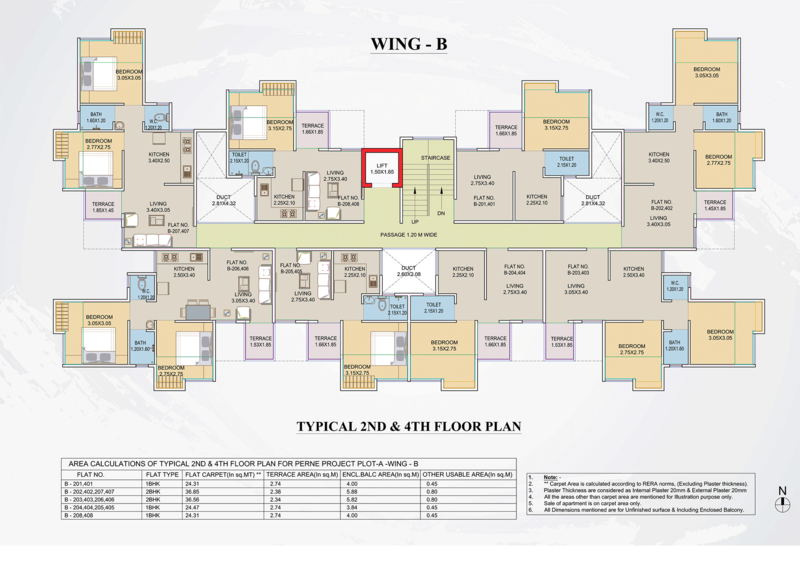 Pristine Purvrang is 2.5 acres (approx.) 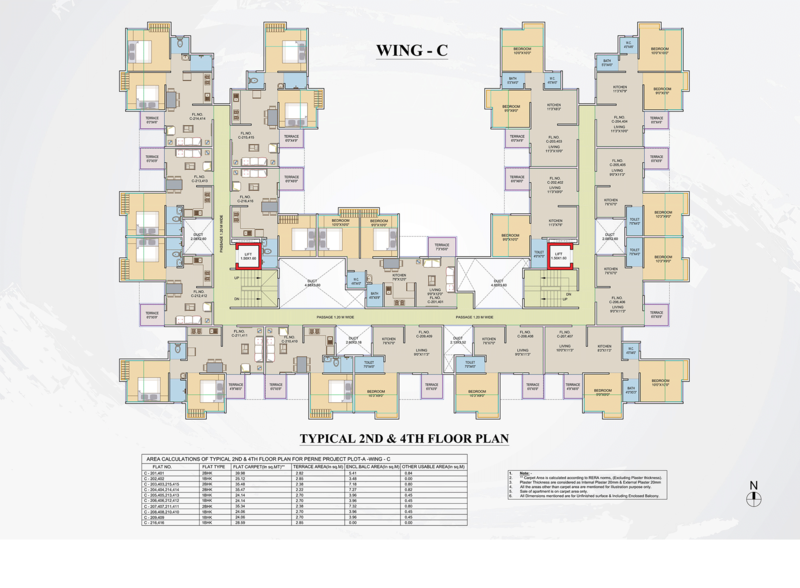 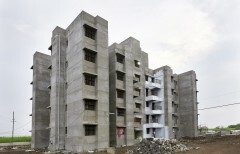 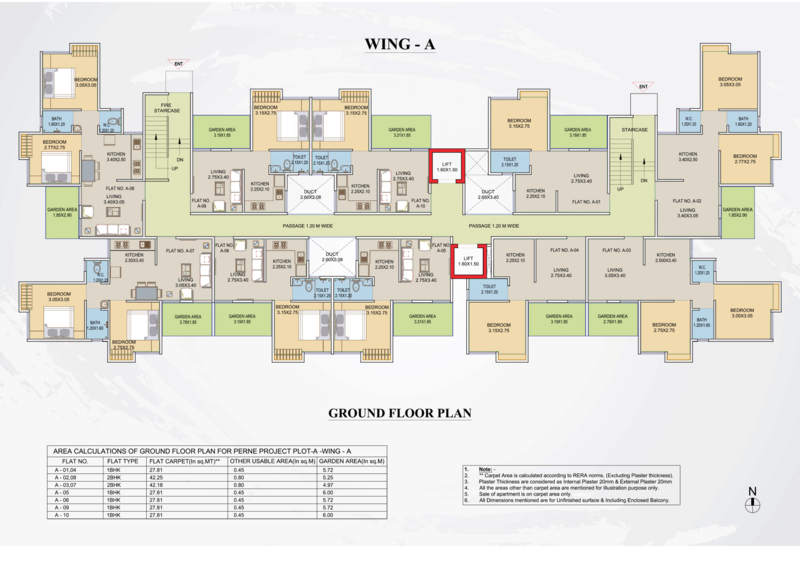 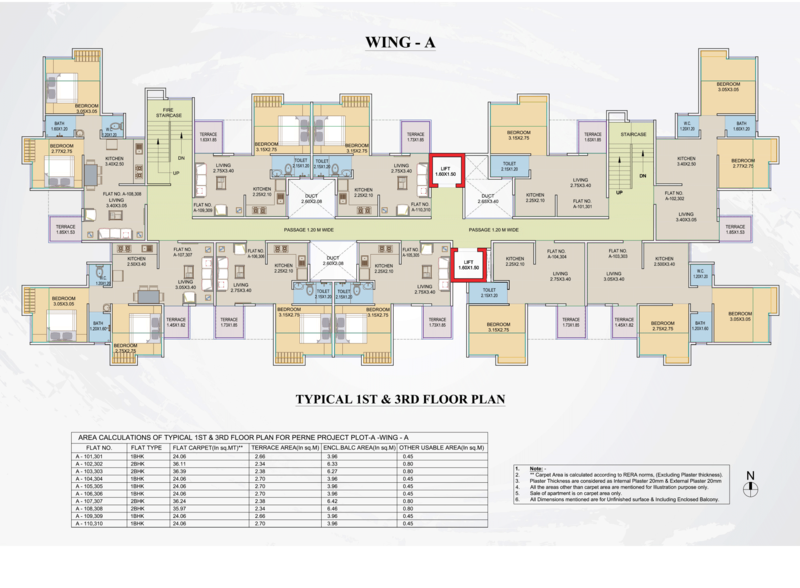 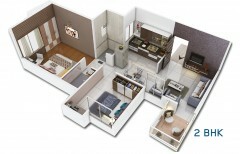 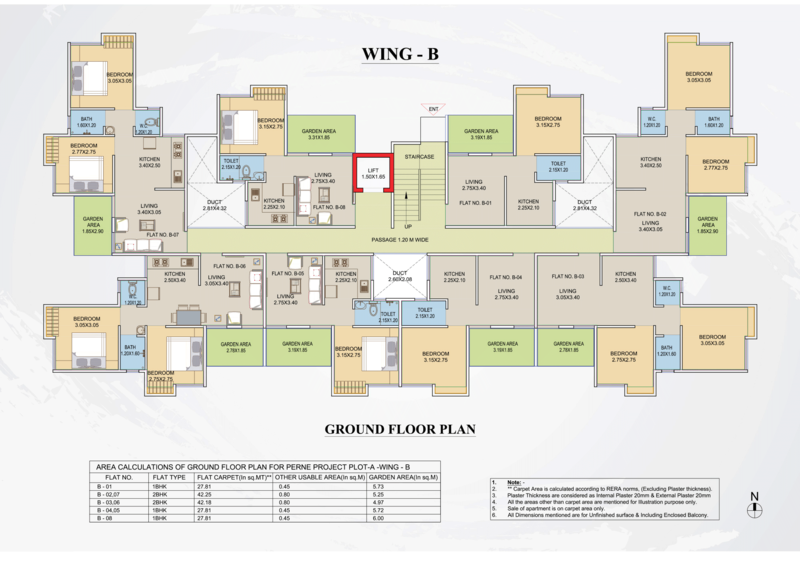 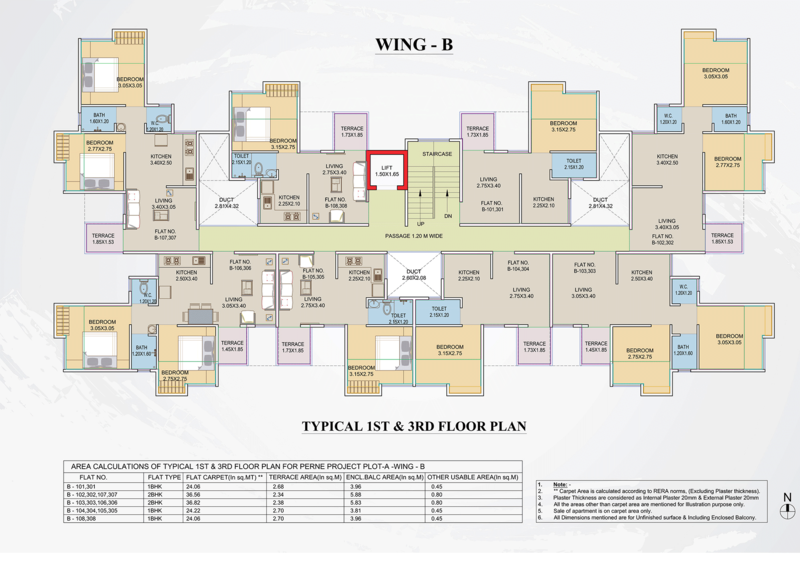 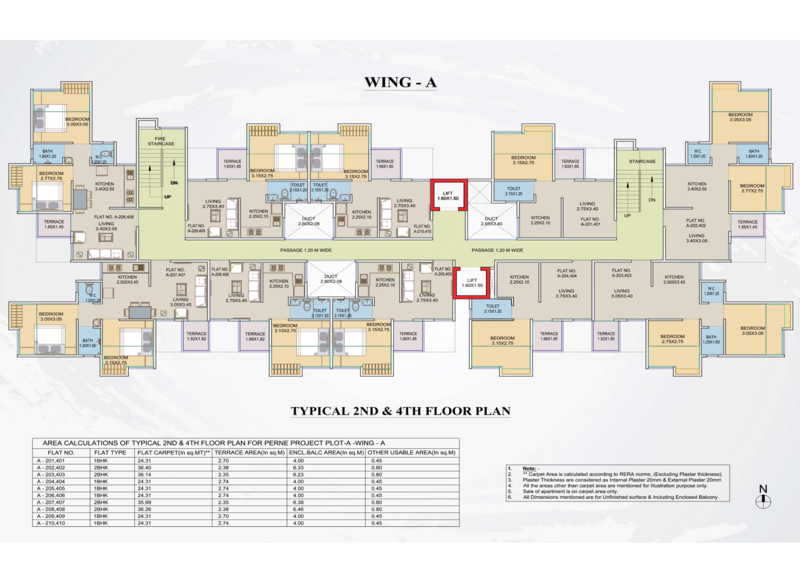 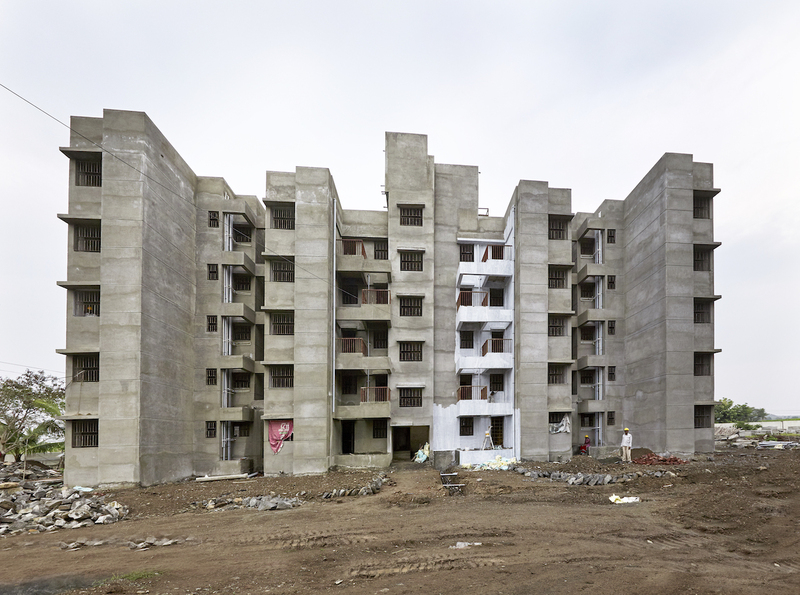 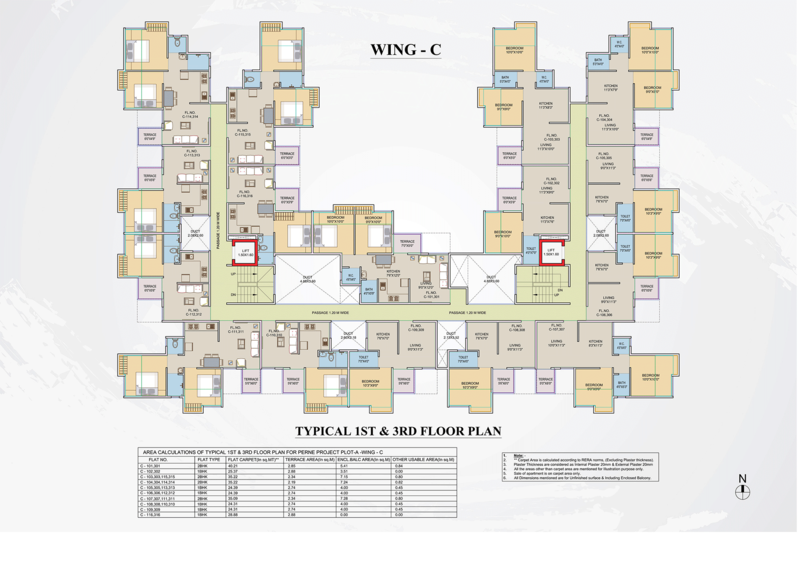 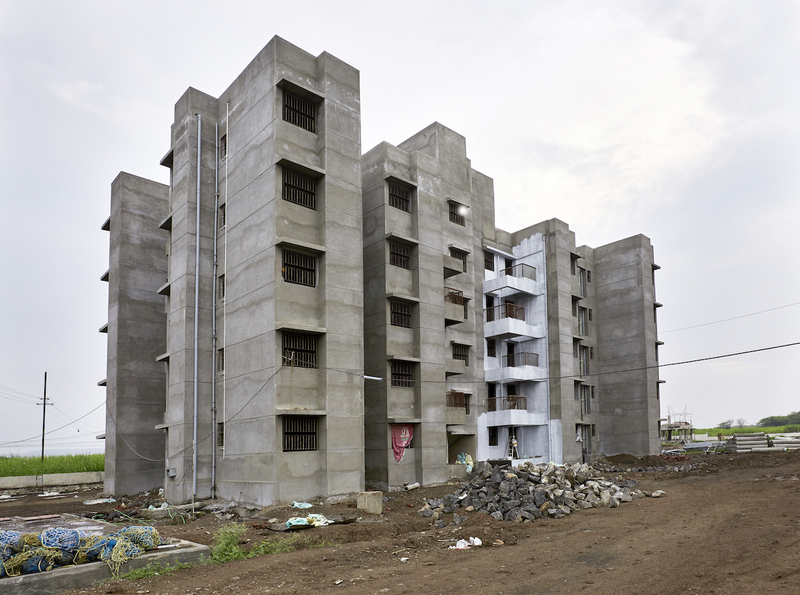 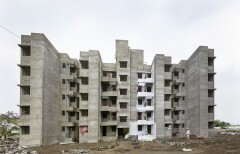 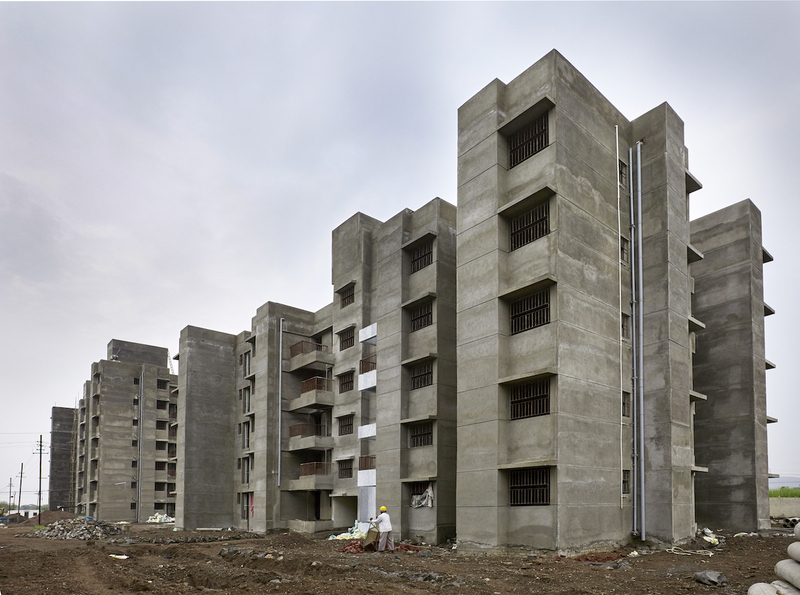 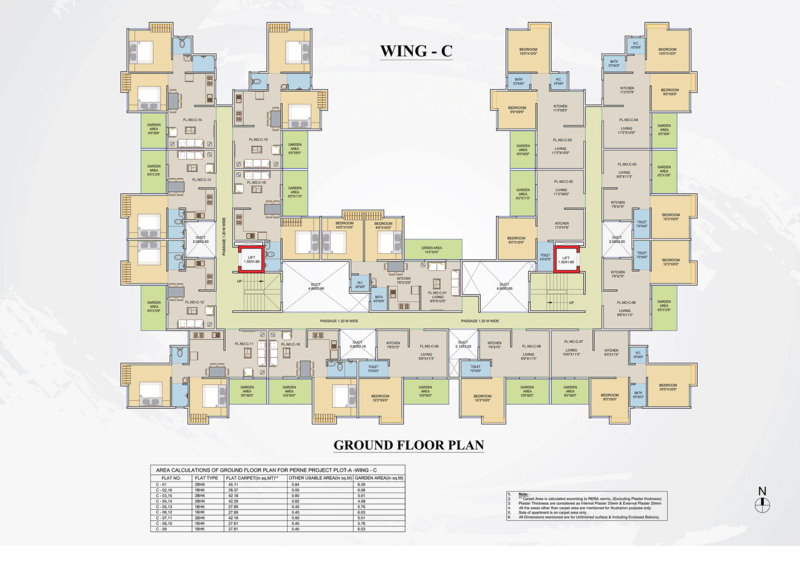 township of 1BHK & 2 BHK Vastu compliant homes. 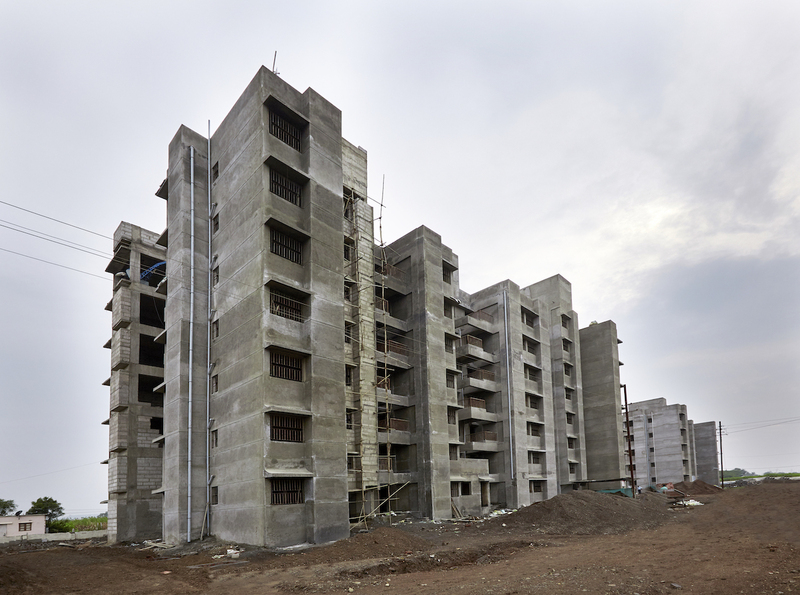 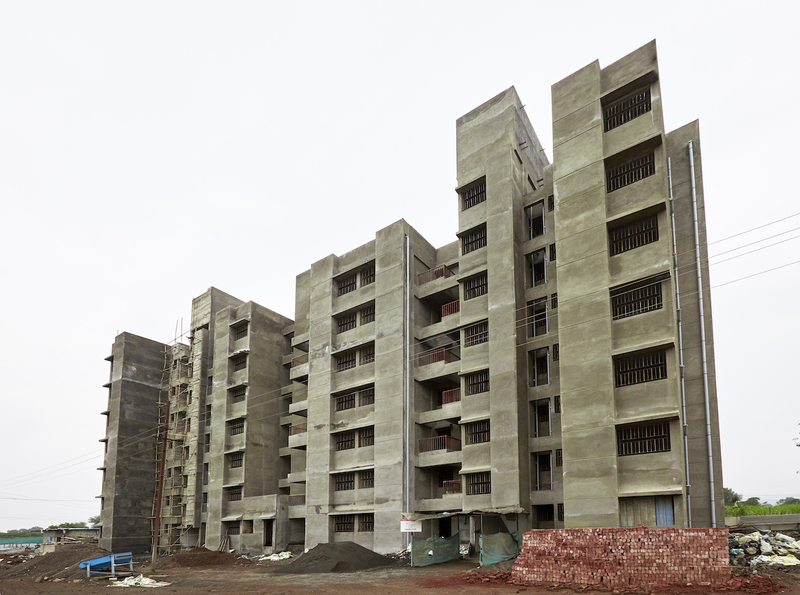 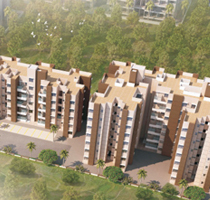 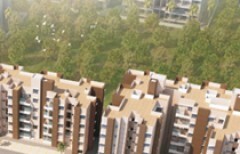 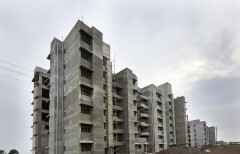 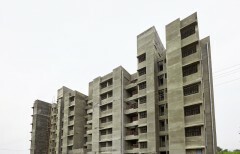 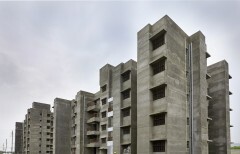 The project offers best in class modern amenities essential for convenient living. 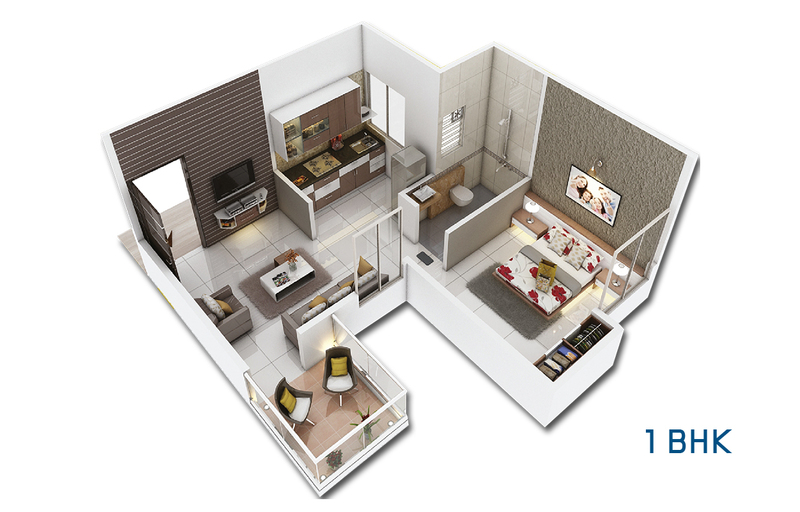 To know more, fill in the details and we’ll get back to you.